''The best of the seventies brought to 2016'' is what TOTO guitarist and singer Steve Lukather came up with when he heard the music of TRISTAN! Feel good vintage Acid Jazz music with the energy, vibe and sound of 2016 by some of today’s best contemporary pop/jazz musicians from Europe. Funky rhythm guitars, Hammonds, Fender Rhodes and synths, and a rhythm section that has been playing together for decades. All this gives singer Evelyn Kallansee the solid ground to make her beautiful vocal sound shine. It will bring you back to that great sound of the seventies. Tristan's debut release, ‘Full Power’ - which featured US soul singer Heston, UK saxophone maestro Nigel Hitchcock and legendary American trumpeter Randy Brecker - received rave reviews, while their highly acclaimed follow-up, ‘2nd Phase’, proved that this is a band with something to say, both albums going straight to No 1 in the UK soul charts. The group continues to surprise yet again, with their latest offering, ‘Lifestyle’. 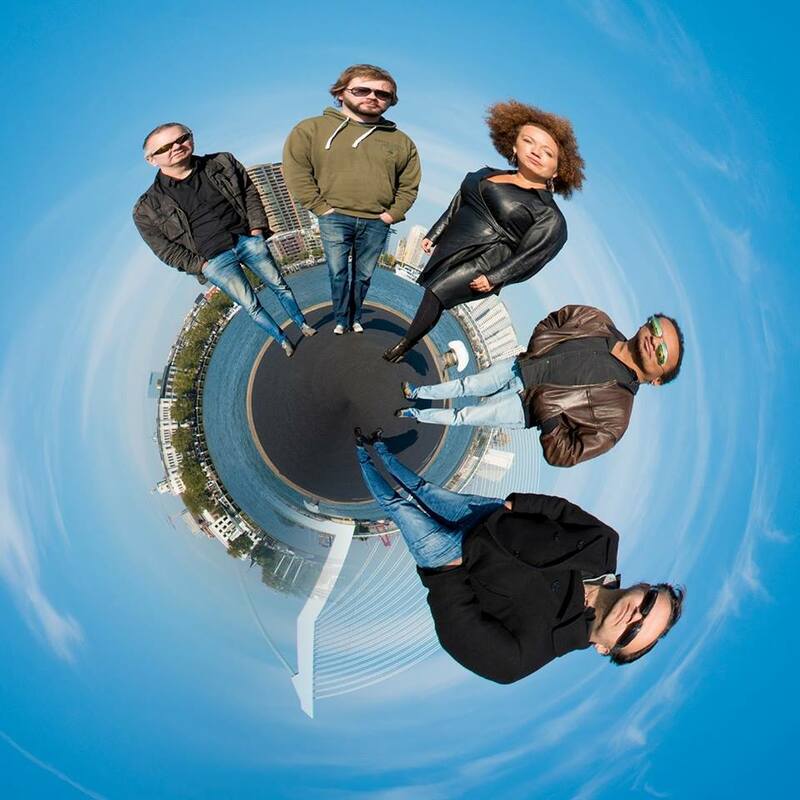 Frans Vollink (Electric Bass), Sebastiaan Cornelissen (Drums), Evelyn Kallansee (Vocals), Simone Cesarini (Guitar) and Coen Molenaar (Hammond & Fender Rhodes).